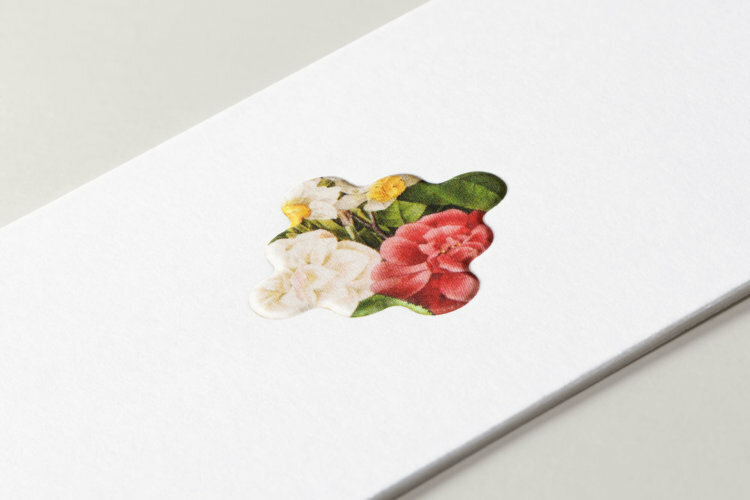 High Tide was commissioned to design a custom gift card package for purchase in store and online. 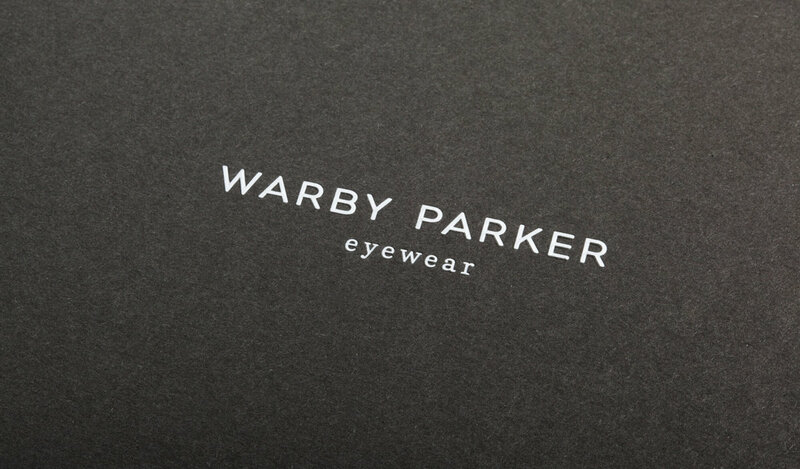 We approached the project as a direct extension of the identity we had originally created for the brand; that is, the design must be clean, simple, and classic. 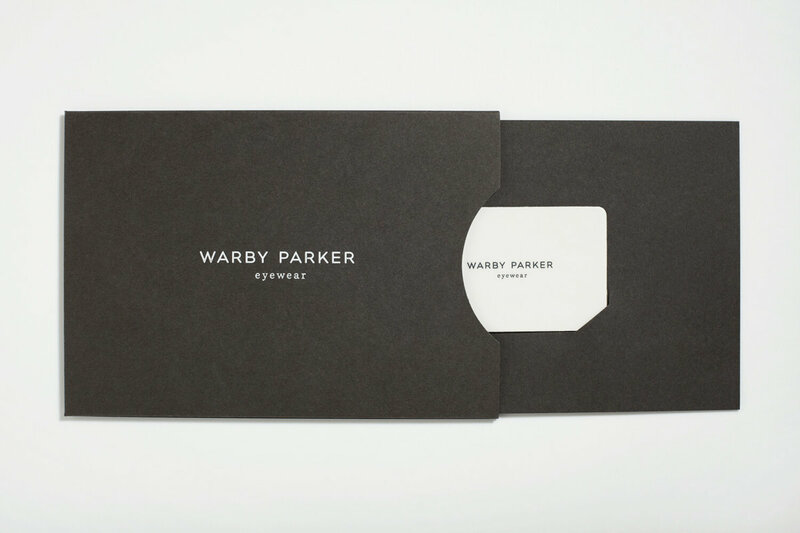 After researching and sourcing premium materials and methods, we decided on a textured slate paper stock with the brand logo foil stamped in a matte white. This, we felt, imparted a sense of lasting value on the package. 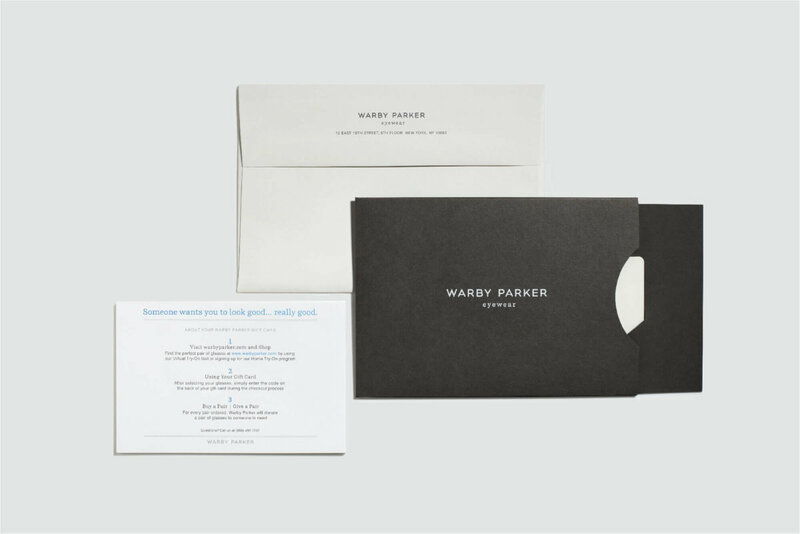 Like the glasses themselves, the package is a premium object, yet honest, accessible, and unpretentious. 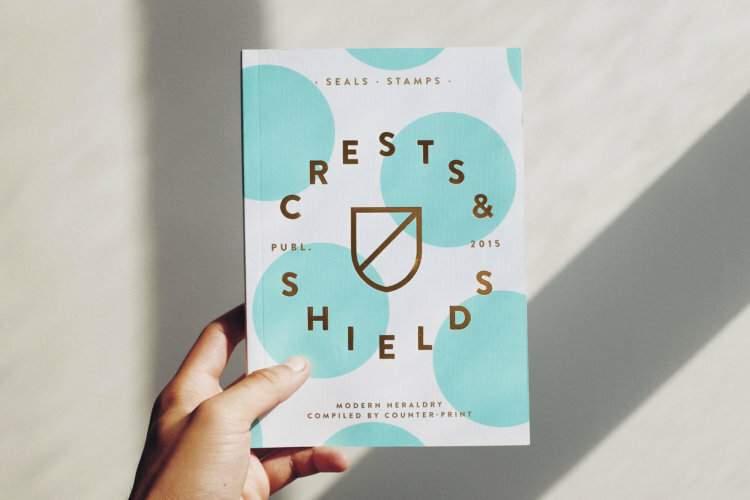 Thanks to Counter-Print Books for including us in their latest publication Modern Heraldry. High Tide has a whopping 8 icons featured in the book, including our work for Nike and Heineken. Row by Row is an in-development online destination for boutique fragrance discovery. Removing the noise and inconvenience of traditional perfume retail, Row by Row offers personalized guidance, creator stories, and a sampling program, allowing anyone from novice to aficionado to find their perfect fragrance. 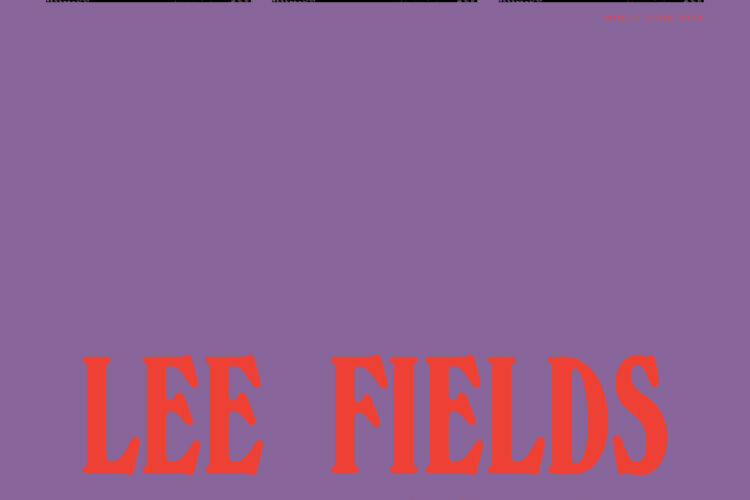 High Tide worked with Big Crown Records on a series of Limited Edition posters for Lee Fields & The Expressions’ World Tour.